I loved L E N S when Sam first threw it up on bandcamp and I love this instrumental version which also has an acoustic guitar version of "Eyes Open". 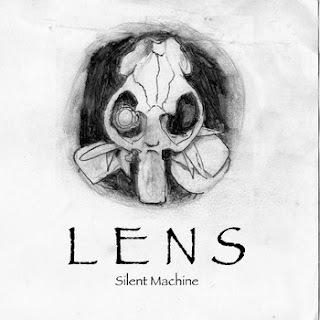 Sam also does a wide range of musical creations on his SITE which also includes a cool booklet about the L E N S back story. This is a name your price $0 minimum download, thanks for the download Sam. If you do download for free, please share the link with others. "Dr. Lovell Mason, a former roboticist and now a reclusive individual of questionable sanity becomes increasingly desperate for knowledge of the outside world and humanities direction for the future. Unable to bring himself to face the now alien world beyond his house, he creates a mixed data gathering robot, whom he christens 'L E N S'. Armed with nothing but what his disturbed creator gave him, and the task to 'observe and learn' from all that he sees L E N S enters our world. Will the world accept him?" I also thought I would link his original L E N S album he is selling on his bandcamp. Thanks to Aaron for the free Christmas music! A nice unconventional stab at the season. 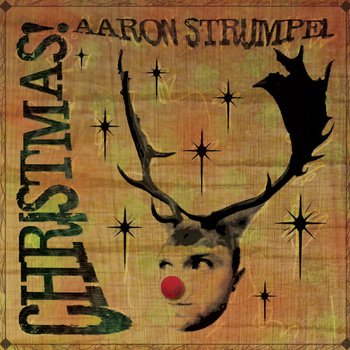 If you'd like to listen to some music about the season and have it not be the same old suspects then this is for you. I like the audiotransparent and Moss songs quite a bit. 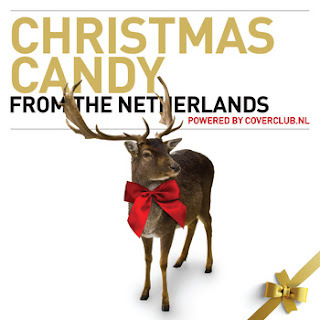 Thanks to Christmas Candy for the free download! Pass this link along. The debut EP by Canon Chorus is mighty catchy and is supported by a full sound. 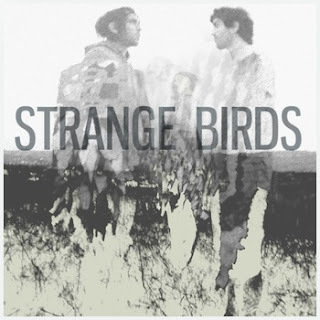 They have a sound influenced by Brit pop which is evident on my favorite track "Crack In The Concrete". They also have a new album for sale you can purchase. 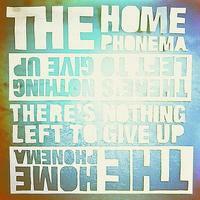 Thanks to the band for the free download of a really good ep! 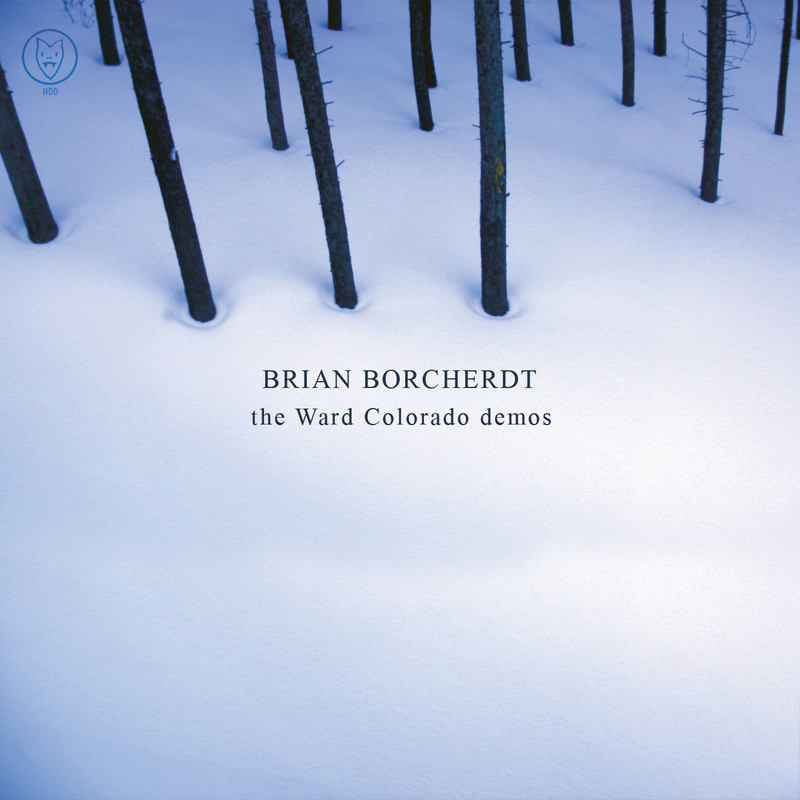 Brian Borcherdt - Torches 2004-2005 (the Ward Colorado Demos) is a free download on brianborcherdt.com. There is a smoldering quality of the steady yet reserved drive of this album. Brian has an eye for a bigger picture kind of recording that hits you a little harder each time you listen. My favorite track is "Steady Hands" where the piano can fully compliment Brian's lower register range. You can also buy his new album on itunes. Thanks to Brian for the free download! 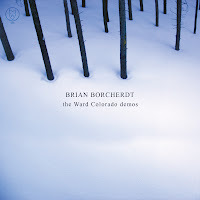 There is another side of this demo as a free download on his site. 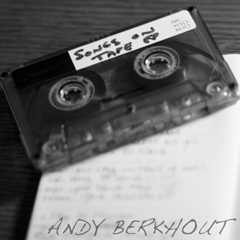 Andy Berkhout - Songs On Tape 2009 is a free download on andyberkhout.com. This has folk and Americana influenced songs on it that are well written. Thanks to Andy for the free download! Learning Music Monthly - 1.12 Contagious is a free download on learningmusicmonthly.com. Thanks to John and LMM for the download! Check out "Contagious" which is a killer track. Also the Dylan cover is very cool. John says , "A few covers and some new originals I'm still proud of. At least four songs written for girls. You can tell I had drums in the studio this month." John Wood is the driver of this bus but there are countless other musicians who have contributed to this great free monthly series. I did an interview with John on the main blog. The short of it is he gets all of his friends together to make this music in monthly installments. All albums are free. There is a big swing in sound, and you are bound to enjoy at least a few of these albums no matter what you listen to. Thanks to John and the musicians for the great idea and great music! This was on my most listened to list for 2009. This post punk goodness and it's catchy guitar hooks will stay with you for some time. "Plastic Plastic" and "Eisoptropia" are my favorites. 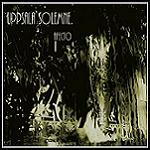 Uppsala Solemne - Afecto is a free download on sinewave.com.br. This is a quiet album considering it's on this mostly post rock shoe gaze experimental site. The strings work well and the overall composition of the songs is nice. Thanks to the band and to Sinewave for the cool free download! 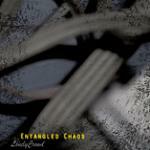 Entangled Chaos - This Lonely Crowd is a free download on sinewave.com.br, a Brazilian free albums net-label that specializes in post rock, shoe gaze and experimental. This album has some really cool soft to loud dynamic transitions. Reminds me of Deftones a bit. Thanks to the band and to Sinewave for the free download. EPhermeris - This Lonely Crowd is free download on sinewave.com.br which is a cool Brazilian net label (all free downloads) that specializes in post rock and shoe gaze. This album mostly lives in the more experimental areas. It can sound similar to Smashing Pumpkins at times and the next second is a wave of experimental sound. 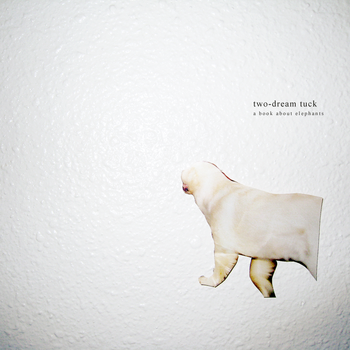 A must listen if you like post rock, shhoe gaze etc. There are quite a few bands like EPhemeris from Brazil that play a combination of post rock and shoe gaze. Check out all of the releases on Sinewave. The very talented Boris Skalsky's day gig is his band Dead Heart Bloom. He also records under his name in a singer songwriter style on his album First Songs now is creating great sounding string quartets! Can't wait to hear what he comes up with next. Thanks to Boris for the free download! 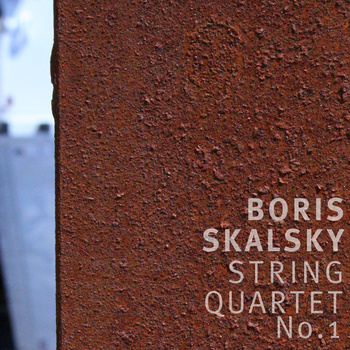 Boris says about this release: The String Quartet No.1 was originally composed in three continuous movements, to be played without pause. Here, it is offered for download as three separate tracks. The piece is performed by the Sunrise Quartet, Teri Lazar (violin), Kim Miller (violin), Osman Kivrak (viola), and Diana Fish (cello), in a live concert. The String Quartet is built around an opening theme: the first movement is the theme's introduction over a somber ("doloroso") accompaniment; the second expands the theme in a scherzo-like setting; and the third imagines it as a fugue, ending in a brutal, loud apotheosis before subsiding into the opening movement's music. Featuring Kim Janssen from The Black Atlantic, and also a good guy to talk over beers with! Also My Bubba and Me from the very sweet net-label Beep Beep! 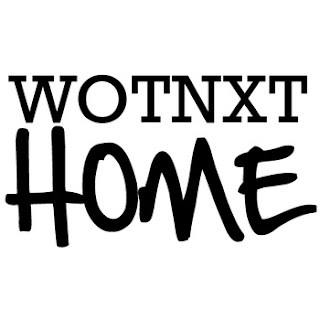 Thanks to wot next and the artists for this free download. Here is some nice dreamy lo-fi pop music replete with Nick Principe's falsetto voice. Nick is Port St Willow and based in Portland Oregon. I look forward to hearing more from him. These melodies will grab you quickly. And some of you thought you didn't like lo-fi. Thanks for the free download to Nick! He also has hand-stamped cd's for sale on his bandcamp as well. 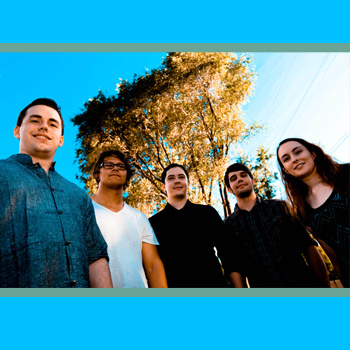 You can check out the Port St. Willow blog for band info and links for purchasing physical copies. 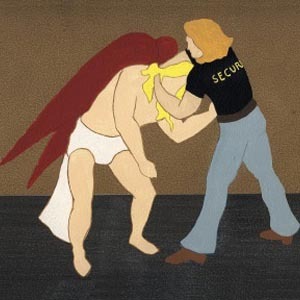 Nicks take on this album : Even // Wasteland is a record about standing in your own way. The notion for this brief-yet-massive epic rose from the ashes of a different album Nick Principe (the guiding force behind Port St. Willow) began and nearly finished, but came to resent. After a year spent building this project in his new home of Portland, OR, he decided to scrap everything and start over. The result is Even // Wasteland, an exploration of honesty and choice, action over thought, all told through the conversations of two internal voices. Principe’s story is surrounded by violent, marching drums; swelling, mutilated guitars; and a delicate falsetto upheld by a fragile acoustic when it all falls away. The music reveals the struggle of a person divided, the sounds of a war within. The four tracks, written as one piece with many movements, were recorded by Principe in his home studio, dubbed “The Well”. A simultaneous sanctuary and prison for the songwriter, a place and feeling he references sonically and lyrically, building a vivid cave around his voice and fighting to emerge. But Principe’s story is not his alone. It transcends his personal experience, speaking to the challenge that faces each of us: to be the better, stronger person we know we could become, if but only we knew how. As Principe sings in Even // Wasteland’s final chapter (“Wasteland”), “We’ve lived a long time inside of these fault lines, and I’m trying to find my way outside now.” This record may be the way. 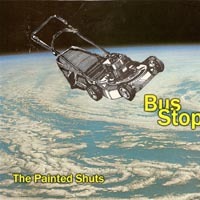 The Painted Shuts - Bus Stop EP is a free download on Cozy Home Records. 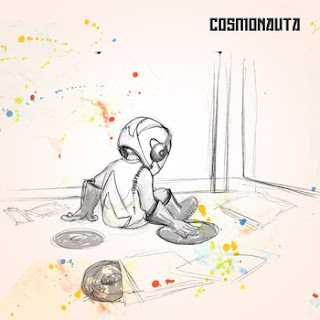 This has some psyche elements as well as some ambient pop leanings. Thanks to the band as well as Cozy Home for the free download! From the band "Here’s a little teaser to get you ready for the first full-length Painted Shuts release. Four tracks of psych/pop/folk bohemian bravado recorded in sessions for the upcoming release 'My Own Personal Summer Of Love'. Three tracks are unavailable anywhere else, so scoop this one up and enjoy!" Princess Dinosaur is Nic Newsham (Gatsby's American Dream) and Nick Vombrack (Dr. Manhatten). They created their debut album, A Goldfish and His Friends, while carrying on a long distance musical relationship between their homes in Illinois and Washington. 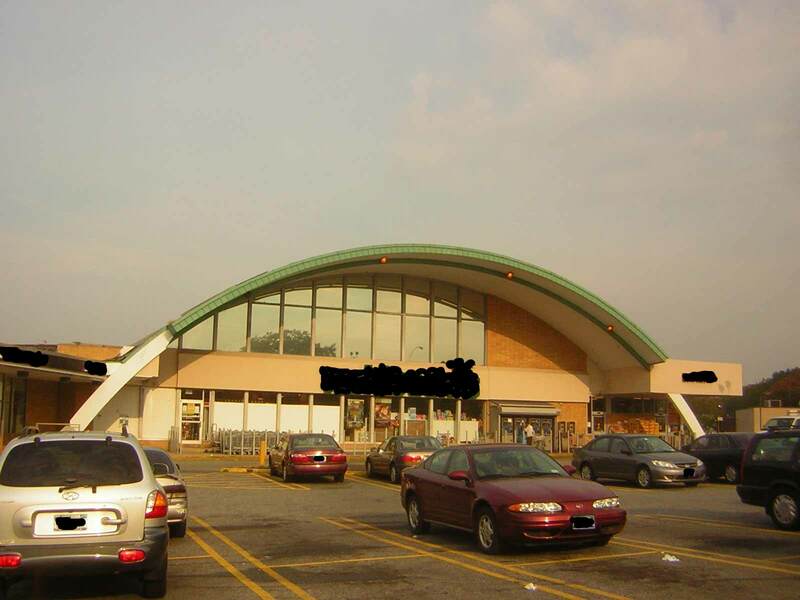 The album was recorded in parts in both states. 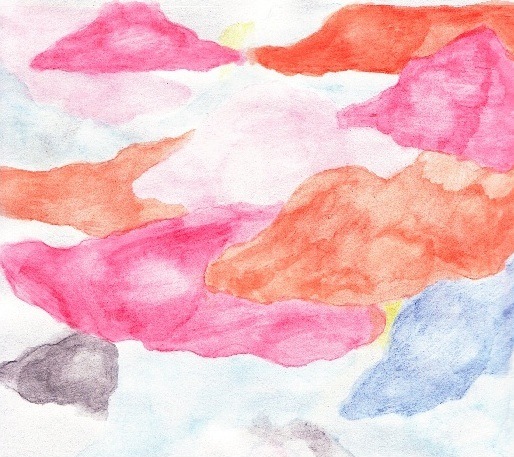 A Goldfish and His Friends is a throwback to the 90's era of jangly guitar pop. It leans heavily on the hooks that made that pop music so irresistible. 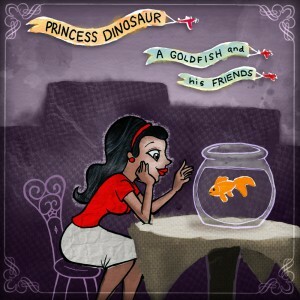 Princess Dinosaur remind me a lot of an updated version of Bluebottle Kiss where storytelling and melodies are most important. The lyrics are about relationships and how appearances aren't always what they seem. Thanks to the band for the free download! From their bandcamp page : We were inspired by the multifarious wonders of the California coast, we sought to create music as true and familiar as the places we have passed through and the experiences we have shared over the past year. A partnership that originally consisted of closet recordings has turned into a more tangible, yet no less intimate form. We cannot wait to begin what we hope to be a long and lasting journey with you all, to share our music with you, and to show ourselves to you as we truly are. Strange Birds. Thanks to the band for the cool and free download! 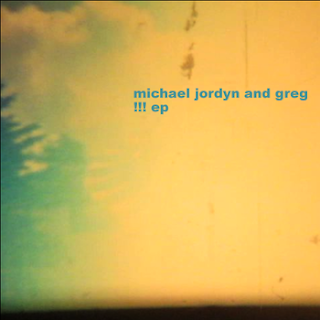 Three song ep of indie pop. The vocals and strings are nice on here. A bit of the old Canadian indie sound in Spain. Thanks to the band for the free download. 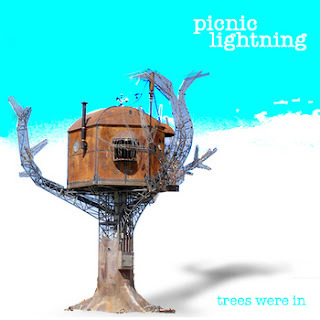 Picnic Lightning is mostly Aaron Sherwood. These songs have exp pop foundations, yet they are still full fledged pop songs that work very well. The mix of instruments and electronic is really cool. There are psyche pop flourishes that I really enjoyed. This is a name your price $0 minimum so any and all monetary consideration is appreciated. Thanks to Aaron for the download! Loch Lomond - Trumpets For Paper Children is a free download on hushrecords.com. They also take donations for the artists as well. Loch Lomond are from the Portland, Oregon and their sound is a big full orchestration that recalls Decemberists and Horsefeathers. I love the sound of the band from that area including Mimicking Birds and Heather Broderick as well. Great stuff. 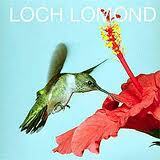 Loch Lomond have other releases for sale on Hush Records as well. I will be checking those out. 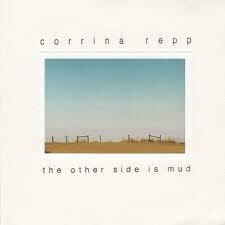 Corrina Repp - The Other Side Is Mud is on French label hushrecords.com. Thanks to them and Corrina for the free download. You can also donate some money for the album on the page linked here. The 1999 CDR release from Corrina Repp that defined her early 'minimal' period. 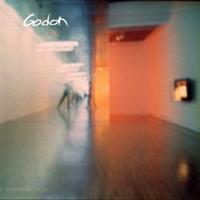 Sited as the favorite release from the HUSH records catalog in a recent 2008 decade retrospective. We're bringing it back, and making it available (for the second time actually) as a digital download. More cool acoustic songs from A Book About Elephants who is Christina Tsui. Her first album was Milk The Moon and is on Hush Shop Records. is featured on this blog as well. The These were self recorded and sound really good. 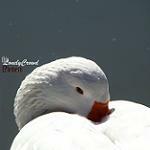 This is a free download, but donations for the music is greatly appreciated. 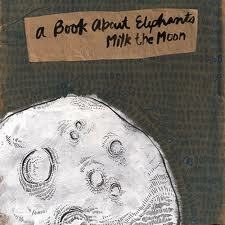 A Book About Elephants - Milk The Moon is a free download on French label hushrecords.com. Christina Tsui is this band. These are some bare bones folk songs here that have strong vocals and really good song writing. Look for my post on her new album HERE. If you choose to donate you can do so at Hush records site. From her bio : A good slice of her life was spent reading and admiring the watercolor pages of such children's books as Maurice Sendak's "Little Bear" and Jean de Brunhoff's "The Story of Babar," from which the name 'A Book About Elephants' draws partial inspiration. (She also thinks elephants are just really cute.) Christina approaches songwriting much like these books approach storytelling--relying on personal experience, imagery, and small stretches of the imagination to create something simple and close to the heart. With the help of one Podington Bear and his ear for lush, delicate instrumentals, A Book About Elephants is ready to take its music out of the bare-bones bedroom-"studio" and into your ears. Lo fi/shoe-gaze pop from Canada. This has some really good grooves on it like on "Blue Heron". 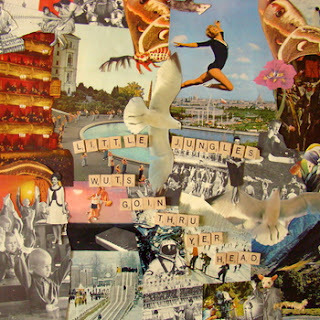 Thanks to Little Jungles for the free download! Nice time tempo shifts on these songs. "We Were Foxes" is an addictive little track. Love the snare sound on that. 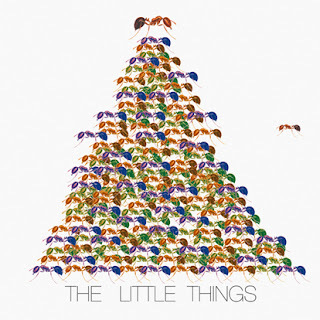 This is a nice indie album. Thanks to the band for the download! 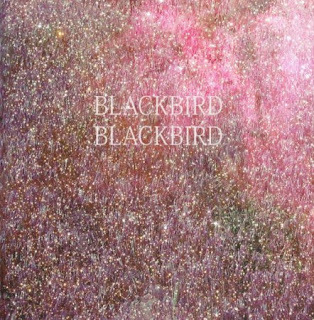 Blackbird Blackbird - Happy High is a chill-wave/dream pop album with shoe-gaze touches. 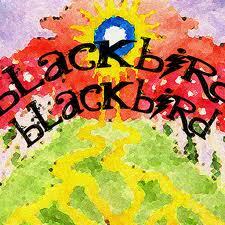 It's the first album by Blackbird Blackbird that I heard. This is really good pop music and all of their albums are available as a free download on their Last FM page. Thanks to Mikey for the free download. He does have some versions of albums with extra tracks for sale on his bandcamp page. Blackbird Blackbird (Formerly Bye Bye Blackbird), a.k.a. Mikey Sanders, is a dream pop artist from San Francisco, CA. 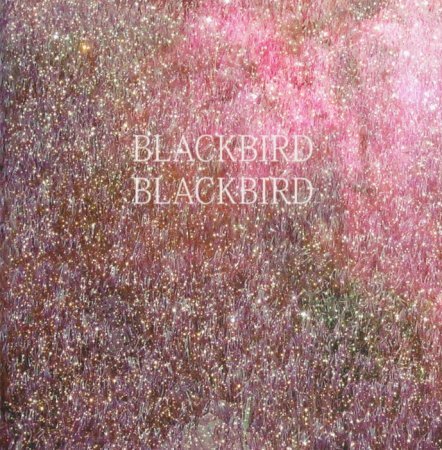 Blackbird Blackbird - Summer Heart LP is a free downlad on their last fm page.They also have an 18 track version for sale on their bandcamp page. Blackbird Blackbird (Formerly Bye Bye Blackbird), a.k.a. 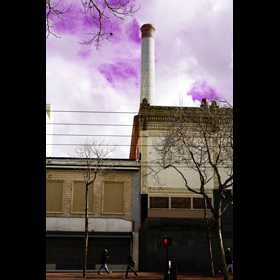 Mikey Sanders, is a dream pop artist from San Francisco, CA. There are components of chill wave and shoe gaze as well. Thanks to Mikey for the free download! I really like all of his stuff. I love this ep, one of my faves on Jamendo. Reminds me a lot of Living Colour and Tool. Love the tone on the vocals. Also the breaks in here are so cool. Thanks to Godon (France) and Jamendo for the free download! This has a bit of indie rock, pop and some progressive elements. These Chicago guys are great in concert. See them if you get the chance. Thanks to the band and Jamendo for the free download. Henrik Jose - Little Things is a free download on the 23 Seconds Net-Label. This electro pop has a ambient spaced out quality that is endearing while it still retains a pop structure. Check out all of the release on 23 Seconds. Thanks to Henrik and 23 Seconds for the free download. Drama Emperor is available as a free download on the cool Italian net-label Anomolo. Check all of their releases out. 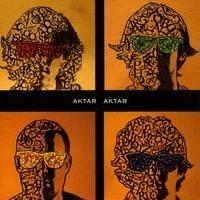 This album has hard rock, progressive, industrial and some experimentation very cool stuff. Learning Music Monthly - 2.2 Matchstick Monument is a free download on learningmusicmonthly.com. Thanks to John and LMM for the free download! John says "A small, humble, yet potentially firey monument to my wife. A very personal favorite." Michael Jordyn and Greg ep is a name your price $0 Minimum download on bandcamp. Thanks to the band for the download! 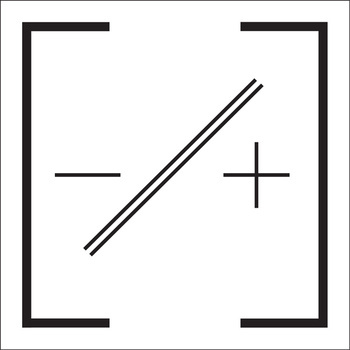 This is some really cool tape music. Not my normal cup of tea but something about this appealed to me. Must be the composition. These songs are in and out in under 3 min which is an advantage some electronic musicians should use. This length keeps my focus a little better. Some of these are pretty. 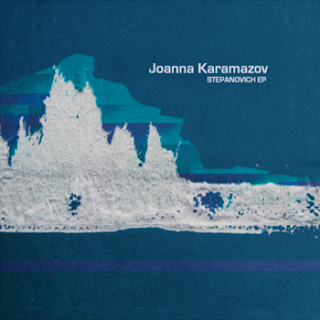 Thanks to Joanna for the free download! Learning Music Monthly - 1.11 September Still is a free download on learningmusicmonthly.com. Thanks to John and LMM for the download! This along with the Readers album are the first albums I would recommend to nubies to LMM . "CGGF" and "September Still" are my favorite tracks on LMM! Of this album John says, "Most of this album was written while I was starting to imagine the Learning Music band that would form within the coming months. The songs are essentially the same as we play them live, but here performed entirely by myself. Twelve Tone, with its' tone row melody and chromatic chord changes, is a funny juxtaposition to the other minimalist jams." Unremarkable People - Bro EP is Ep #2 of a set of 5 EP's set for release in the year 2010. Ourselves Collective is a pay what you want set up, with a donated button at the bottom if the page. If you do download this please pass the link along. Thanks to the band for the download! What happens if you took the Strokes and infused punk into it? Unremarkable People would. It's a very good thing. 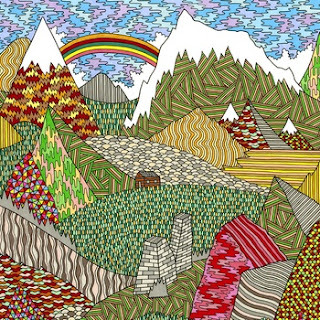 The Bonesetters - Family Tree EP is a free download on Last FM. Just the right amount of Americana on this really cool folk/rock album. There is a bit of 70's influence as well as some current indie pop influence. Really unique mix. Thanks to the band for the download! Carlos Mendez plays Panamanian folk rock. If you like Seu Jorge like I do then this will be right up your alley. This is a free bandcamp download. Also he his album Depie that you can name your price (0 minimum) on his bandcamp page. 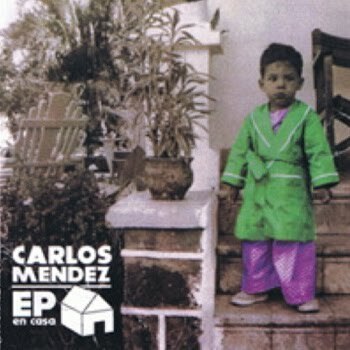 Thanks to Carlos for the great music and free download! Learning Music Monthly - 2.1 Allegro is a free download on learningmusicmonthly.com. Thanks to John and LMM for the great free music! 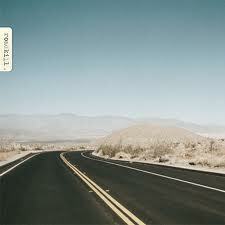 Entertainment For The Braindead - Roadkill is a free download on aaahh Records net label. This is a predominantly banjo based album. Which is awesome to me! Julia Kotowski is the driving force behind this incredibly emotional music. So hauntingly beautiful on tracks like "Dry Wood". The waltz time propelled "Relapse" is really nice the way it swells in points. This is an overall beauty of an album that you will listen to repeatedly. 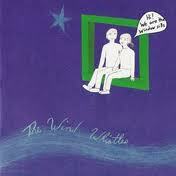 The Wind Whistles - Window Sills is a free download on aaahhh Records. This acoustic album is quite catchy. The mixed harmonies are really effective. My favorite tracks are "Coming Back" and "River". Thanks to the band and the label for the great free download! Check out the other artists on the label. From aaahhh records: The beginning of The Wind Whistles can be traced back to early 2006, after Tom and Liza returned from an inspiring voyage overseas. Their original plan was to make a folk duo that could pull the sonic weight of a full band. With Liza on acoustic bass and Tom on acoustic guitar, she would often play the downbeat and he would take care of the back beat. Adding their alternating and harmonizing voices to the mix, the duo crafted a sound flexible enough to grace festival stages and living rooms alike. When the Animals arrived however, some things changed. Learning Music Monthly - 3.3 Learning Music with students at KIPP LA is a free download on learningmusicmonthly.com. Thanks to John and LMM! Interesting concept, John got together with the students and this is the result. You can download two more tracks not available of the bandcamp download on A Little Nothing's Last FM page. Not a whole lot of info on this band. I believe it's one guy from Germany. I like the mix of the acoustic guitar with the current "Canadian Indie" sound as well as the new wave sound. Thanks to the band for the free downloads. Bryyn's music is songwriter based and incorporates folk, pop, electronic and a few other styles at times. His complete library can be downloaded on his site bryyn.com on album at a time, artwork included for free. If you click the link at the top of this download page you can download all 222 plus songs ALL AT ONCE. Though some of his albums are on Jamendo, he does have a Donate button on his page , if you are so inclined. Thanks to Bryyn for the great music and free downloads! Please spread the word about his site on your Facebook etc. He deserves as much recognition as possible! 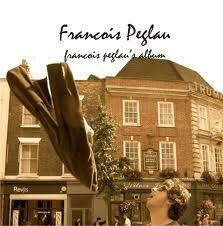 Francois Peglau - Francois Peglau's Album is a free download on his last FM page. This is French folk/indie music with nice songwriting. Thanks to Francois for the free download! 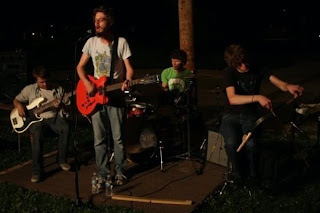 80's indie electronic pop, rock from Netherlands act Steve and The Ottawanians. Thanks Steve and The Ottawanians and inacabinwith recordings for the download! 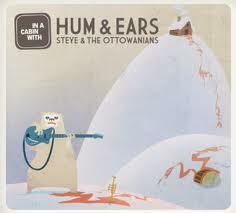 Steve and The Ottawanians - Hum and Ears is a free download on theinacabinwith.com. 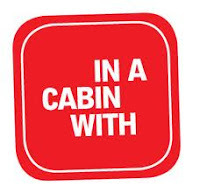 In A Cabin With (IACW) is an international recording project that invites various musicians for recording sessions in a unique location anywhere in the world. Usually it is collaborations between local musicians and Dutch musicians. Many of which have never worked together before. The main goal of IACW is to create an ongoing collaboration with musicians all over the world and establish clusters to learn and play music together.